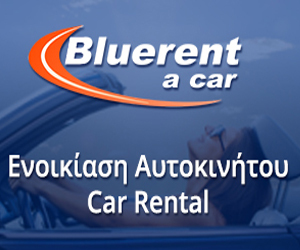 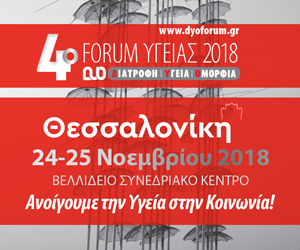 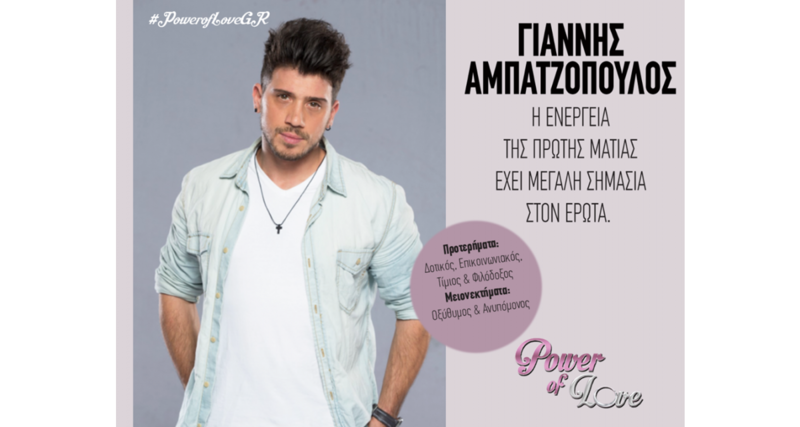 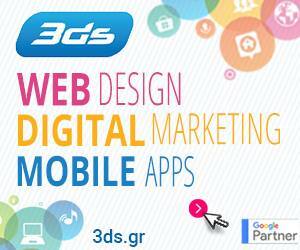 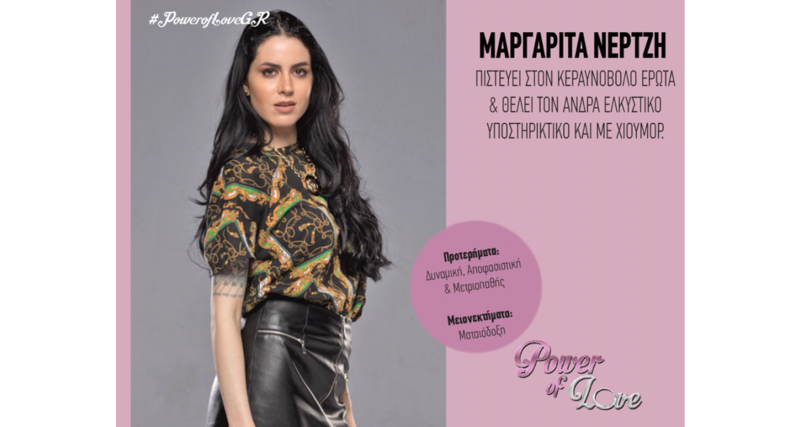 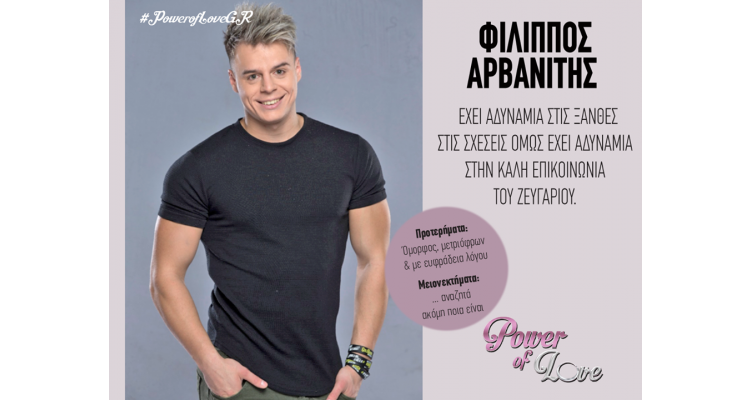 The “Power of Love 2”, the subversive reality show presented on Greek television, in SKAI–channel, comes back renewed and full of surprises. 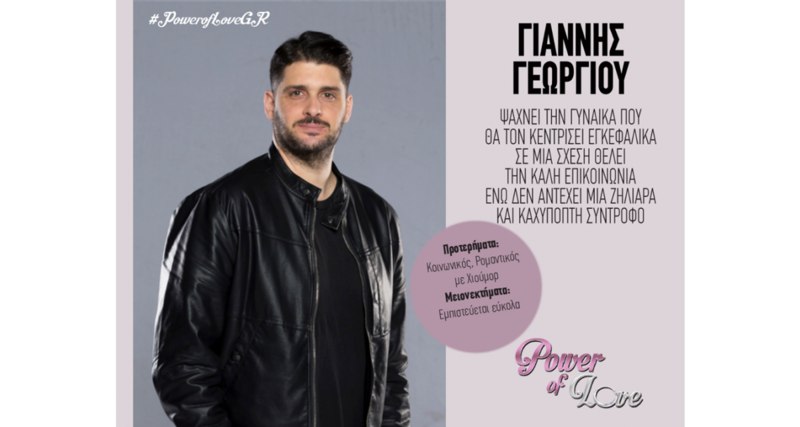 Its premiere was on the New Year's Day at 21.00 and it is still a social experiment aimed at answering the questions we have about the relationships between men and women. The TV-game started this year with 14 young people, 7 men and 7 women who went there to find the love and - why not - to win the big prize. Maria Bakodimou, who is for another year the presenter of "Power of Love", started the New Year welcoming the 14 new contestants. 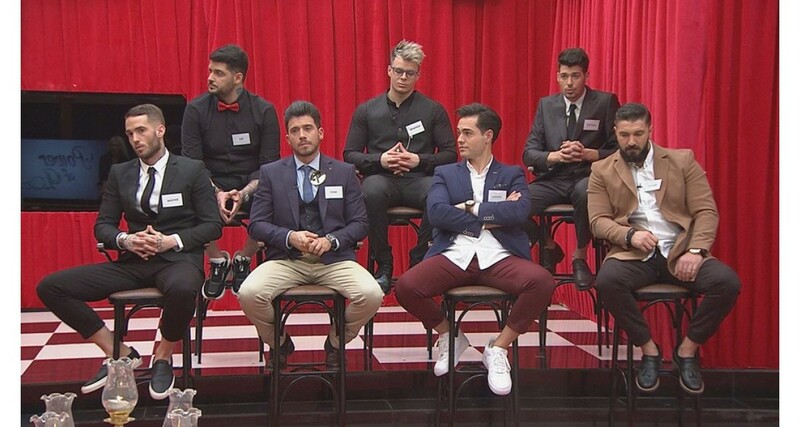 Seven men and seven women are looking for their life partner in the House of Love. 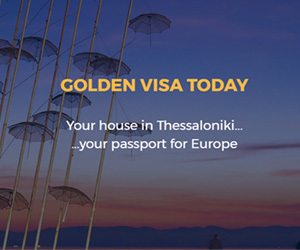 A social experiment based on love, which puts 14 people in an unforgettable adventure! Maria gave the opportunity to the players to recommend themselves and then men and women met in the house where they live to get to know each other better. 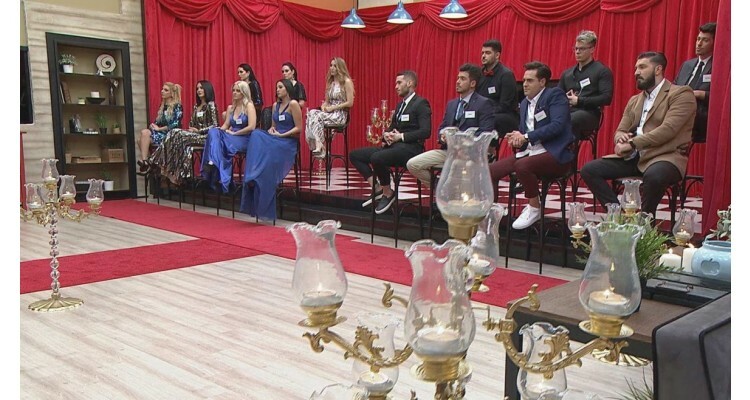 Four episodes have already been showed on our screens and on Friday 4/01/2019 we watched the first Gala.